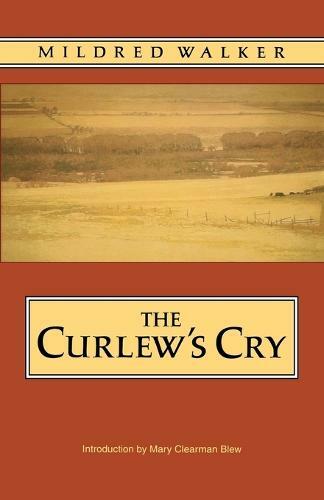 The Curlew's Cry is the story of three decades in the life of Pamela Lacey and a Montana town. Descended from pioneers and the daughter of a rancher, Pamela lives according to her own script, and nothing seems to happen as expected. The world beats on-World War I, the influenza epidemic of 1917, the Great Depression-and local fortune rise and fall with the price of beef. For Pamela the fight that counts is defined by a sense of independence and pervasive loneliness, by the twists and turns of love and friendship.